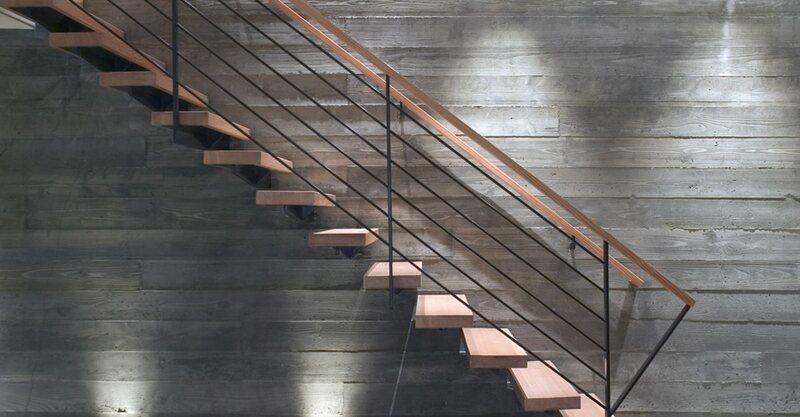 Concrete walls is an eclectic category with options for everything: seat walls; decorative interior or exterior finishes; sound walls that abut a freeway; retaining walls to hold back the earth; to the very walls that comprise the exterior of a home. Enjoy! Seat Walls Learn about how concrete seat walls can be used to add seating to an outdoor room. Poured Concrete Retaining Walls Get an overview of the most common types of retaining walls, construction methods, and how to give them a decorative face. 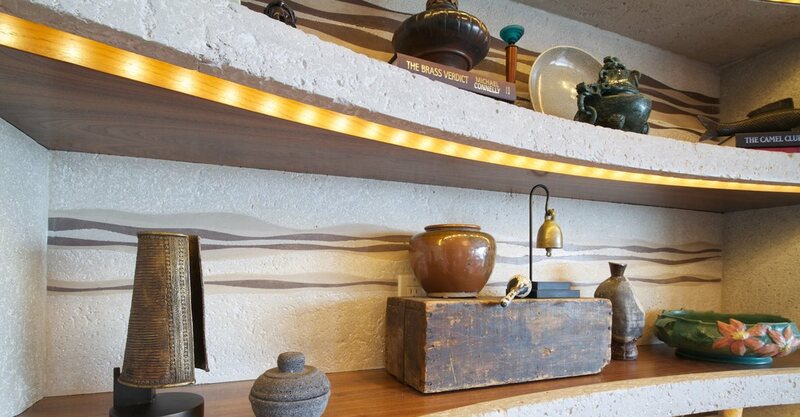 Vertical Concrete Overlays Discover how concrete can be used to create decorative wall coverings that mimic stone, brick and many other materials. Concrete Style Guides Download these design sheets for concrete wall ideas in modern, old-world, or traditional design schemes. ICFs for Building Concrete Homes Learn how using concrete for your home’s walls will reduce heating and cooling costs. 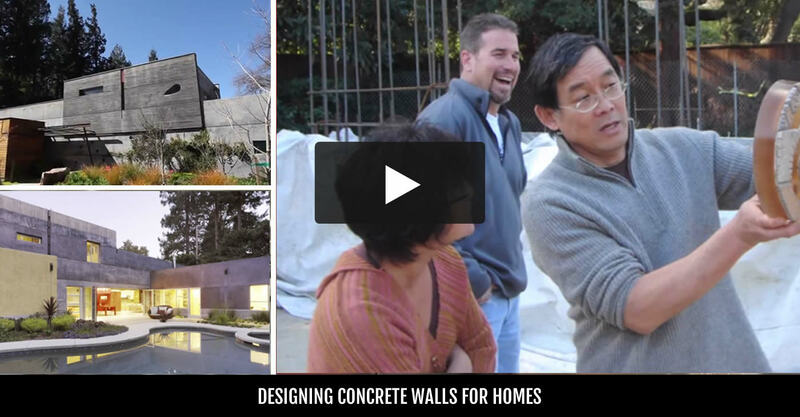 Decorative Concrete Videos Watch an assortment of videos showing how concrete can be used indoors and out.